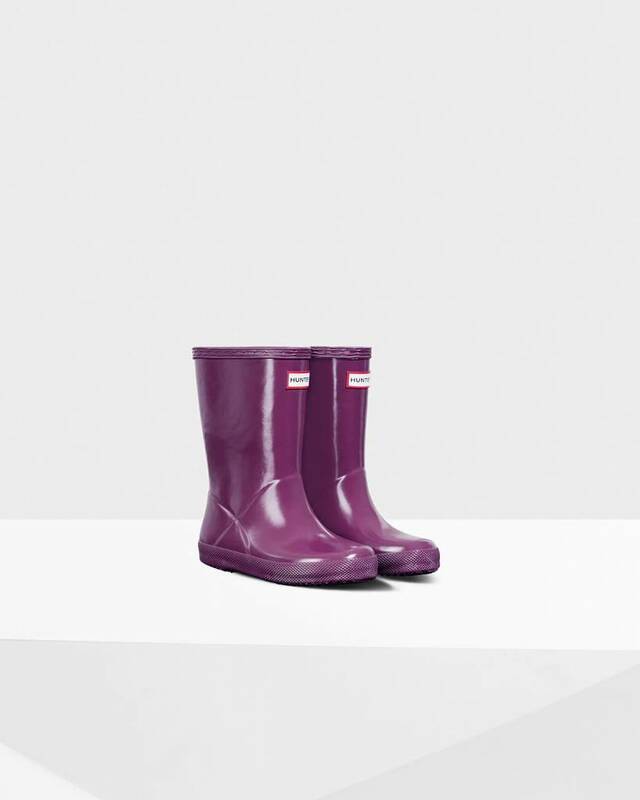 One of our all-time favourite British imports, the Kids First Classic Rain Boot is a simple take on the legendary adult Wellington, adapted for the youngest members of your family. 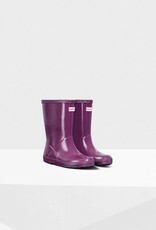 This handcrafted, waterproof, lightweight natural rubber boot keeps little feet dry and comfortable. Restore shine with Hunter Boot Buffer and Boot Shine. Occasionally white marks may appear on the boots as they are made from natural rubber.